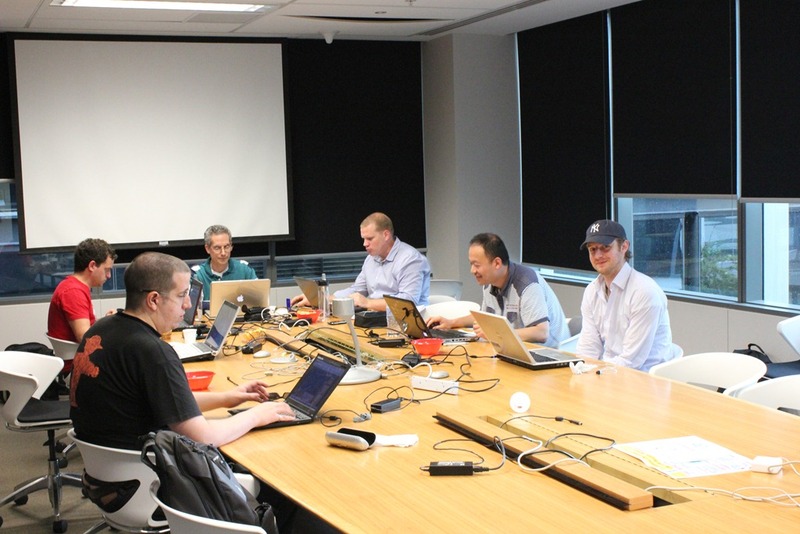 Last weekend I helped out at Melbourne’s “Windows Azure Bizspark camp”. It was a 3 day event aimed at fostering innovation while also training small start ups in how to pitch an idea and seek funding. 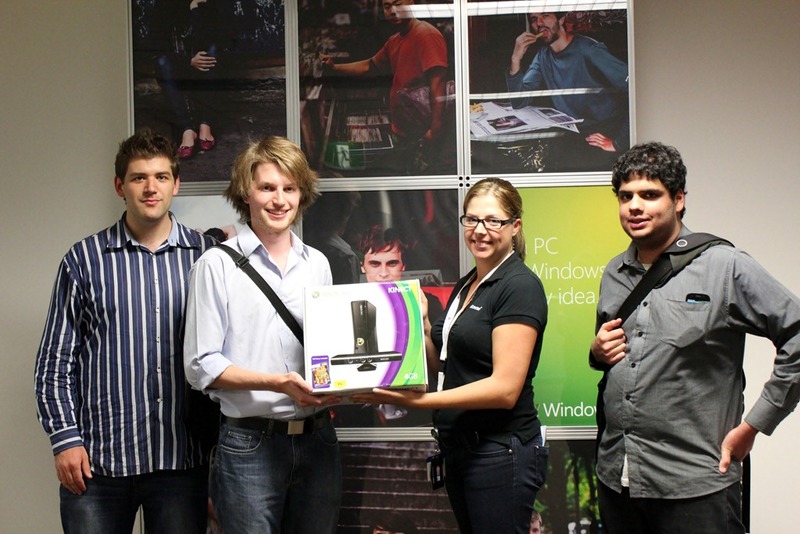 You may remember that I participated in the last Bizspark camp, and came runner up with my application ‘Beachy’. 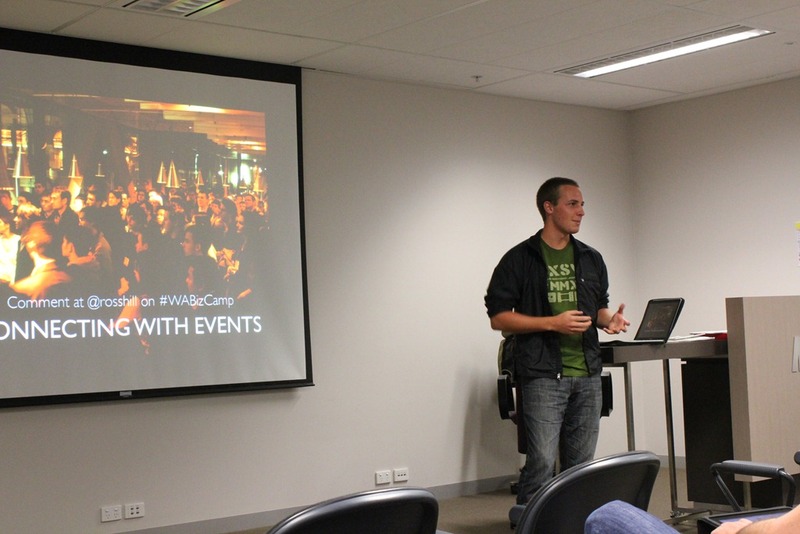 It was the same event but this time it was on Windows Azure instead, and I was helping out rather than being an attendee. 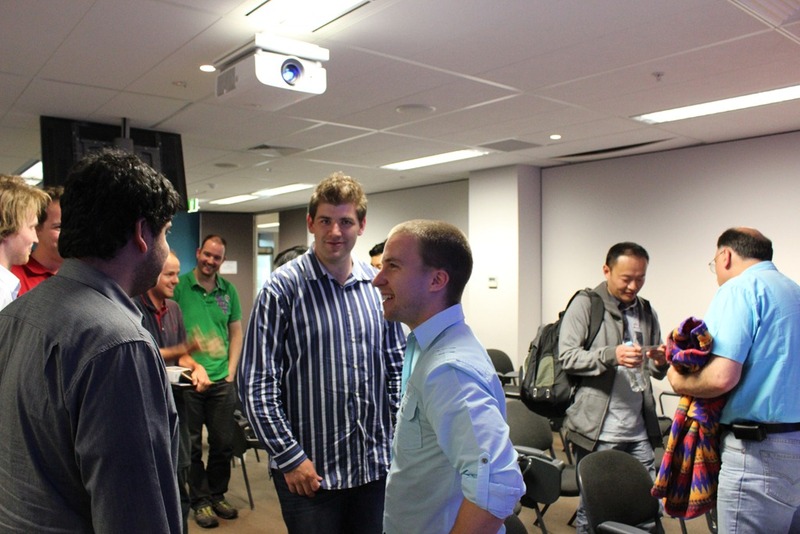 More basic information about the event is on the Australian Bizspark website. 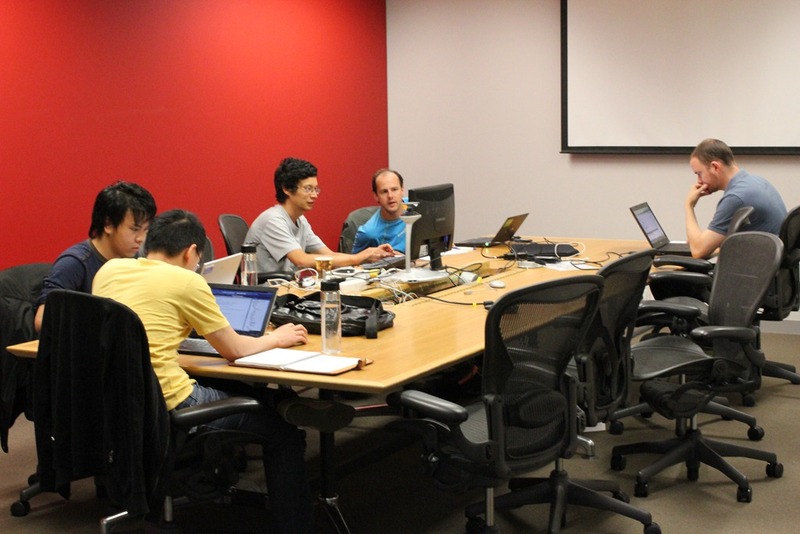 My involvement over the weekend was to assist each of the teams with their ideas, giving advice & assistance with any Windows Azure, Silverlight and Windows Phone 7 based questions. At the same time I would also sit down with each team and get them to talk me through their business ideas. Getting them to focus on the one or two key points that they would pitch to the judges, and not just rely on the fact that they “wrote a lot of really cool code”. Where I could I tried to get them to focus on what exactly they would show the judges on the final day, and to be sure to polish around those key points. The first day consisted of a compressed training day for all the participants. Graham Elliot and Mitch Denny delivered training covering Azure basics (Windows Azure Compute, Management, Diagnostics, Storage, SQL Azure, App Fabric). The slides from the training day have been uploaded to the internet for anyone to download and go through themselves. Another useful training guide if you wish to go through it yourself is to use the latest Windows Azure training kit. 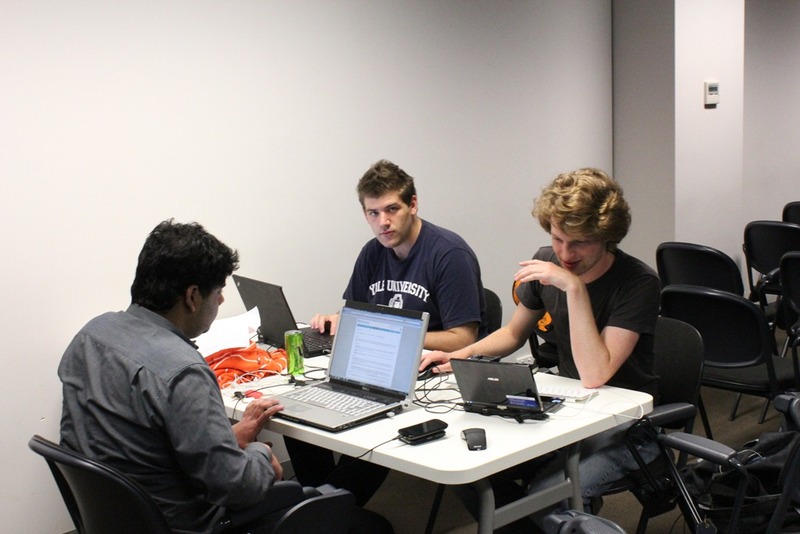 The rest of the event was mostly allocated to the teams, to let them build their applications. Most of the teams were 2 people with a few of the larger ideas having teams of 3. 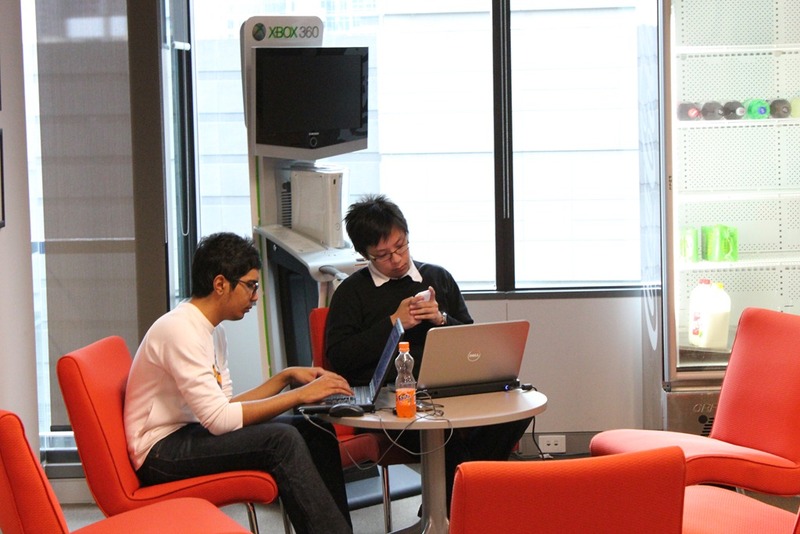 All of the teams went to find their own space around the Microsoft office and worked on the projects. They all worked really hard while there at the office, and judging by the bags under a few eyes the next morning, many of them obviously pulled all nighters back at their own places. This was meat of the event, the teams needed to build enough of the application in order to have something to show to the judges the next day. But they needed to be focused and disciplined, there wasn’t enough spare time to waste on things that wouldn’t be shown. They needed to decide what they were going to demonstrate to the judges the next day and focus on enabling enough of their app to demo. 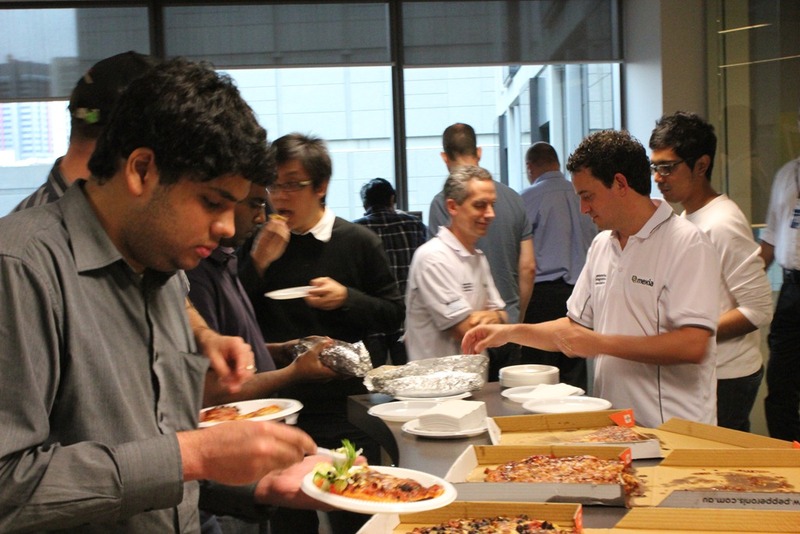 Of course, there was a pizza lunch to keep the attendees going! During those 2 days, Catherine Eibner organised 2 speakers to come and talk during the lunch times. This helped to try and break the day up a bit and give the attendees a chance to clear their heads. On the Saturday Ross Hill (twitter: @RossHill) talked to the attendees about the importance of networking when creating your own start-up. Events are important and enable you to meet the type of people that you need to help you get your start-up off the ground. 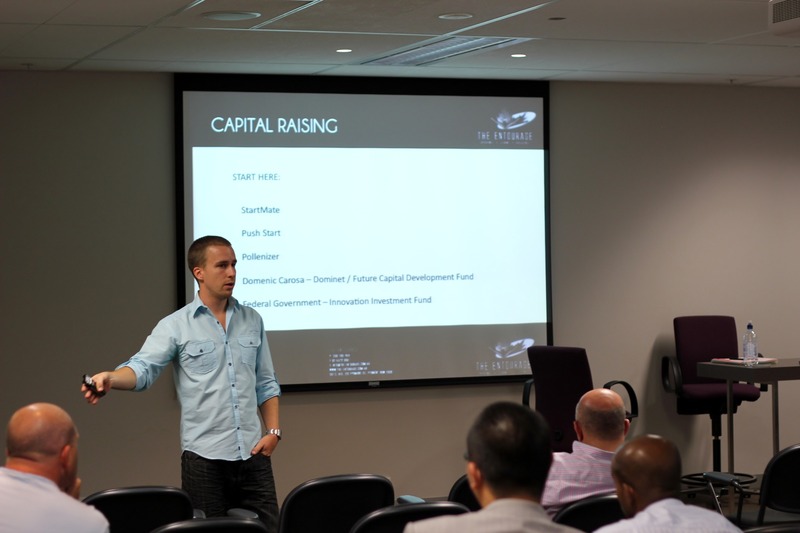 Ross co-founded one of the most successful entrepreneurial networking events The Hive which runs in Melbourne, Sydney and Brisbane. I recommend you attend the hive if you live in one of those cities and are interested in the entrepreneurial spirit. Everyone on Twitter was amazed at how much information he was able to cram into 45 minutes. He was able to distill down the basics of what anyone who is thinking of creating a startup needs to know, from the idea, raising capital, creating your Business plan/Information Memorandum/executive summary. This is a MUST WATCH video for anyone thinking creating their own start-up company. On the final afternoon, some of the judges set in a room and allowed each of the teams to have a chance to do a practice pitch. This allowed the teams to have a first run, and get feedback on the sorts of things they should focus on when doing the final pitch to the judges. 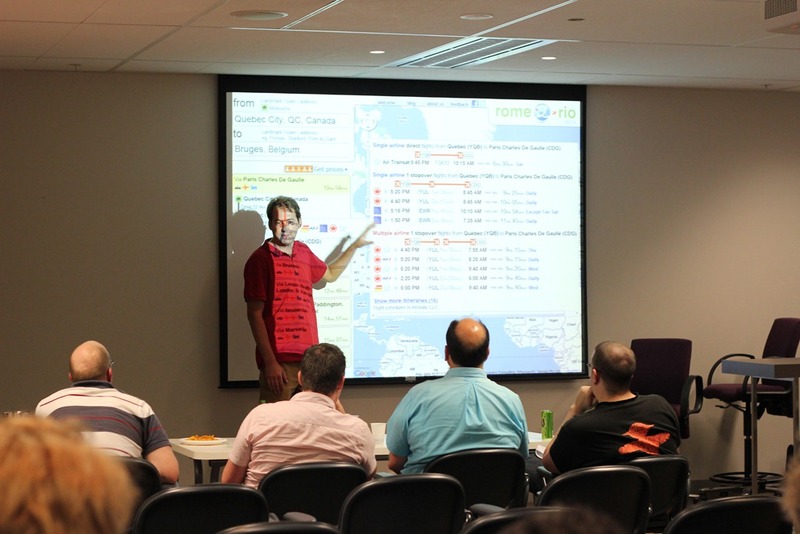 This in itself was a valuable experience for all of the attendees. All the judges arrived and the teams took turns to do their 5 minute pitch, and then have a chance for 5mins of question time from the judges. The judges then spent half an hour debating amongst themselves, trying to determine the winner. I recorded all 11 pitches from the teams, which I will upload slowly over the next few weeks. Last year I blogged about free Silverlight 4 and Windows Azure exams being available for beta testing. I was able to make it to the Silverlight 4 exam, and passed it. I am now Microsoft Certified Technology Specialist in Silverlight 4. A big congrats to both Ko-Lin Chang and Tony Wright who also passed! Most of the updates to the kit are around bug fixes and enhancements to installing snippets, but there is some new content being made available. 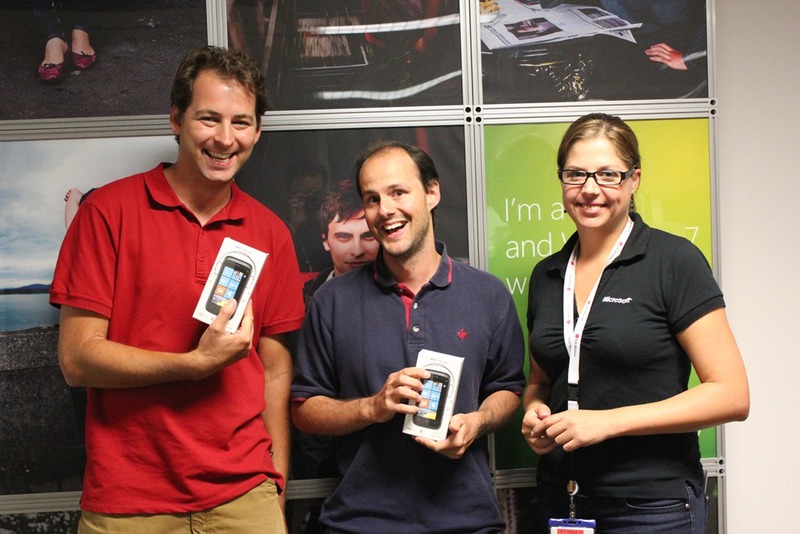 The most interesting sounding one is a hands on lab for combining windows phone 7 and ‘the cloud’.